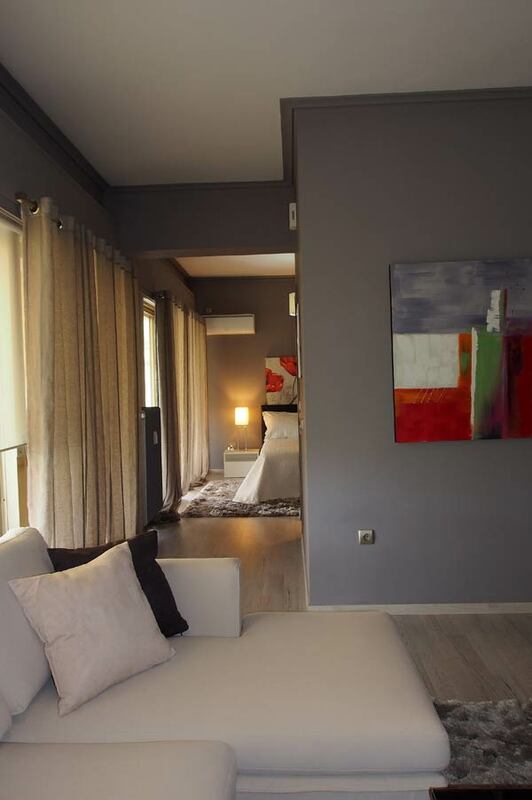 Overlooking the park of Agia Filothei Amarousiou area, the URBAN RESIDENCE consists of luxurious serviced apartments, all of which are fully furnished and equipped with items of the highest standards. These spacious apartments each feature their own unique style and are all available from just one night to several months for accommodating 1 up to 5 people. The apartments feature a contemporary design and furnishings and will satisfy even the most demanding of guests. Each of them offers a modern kitchen, fully equipped to accommodate the daily needs of the guests as well as, offers a magnificent view from the balconies surrounding the apartments.